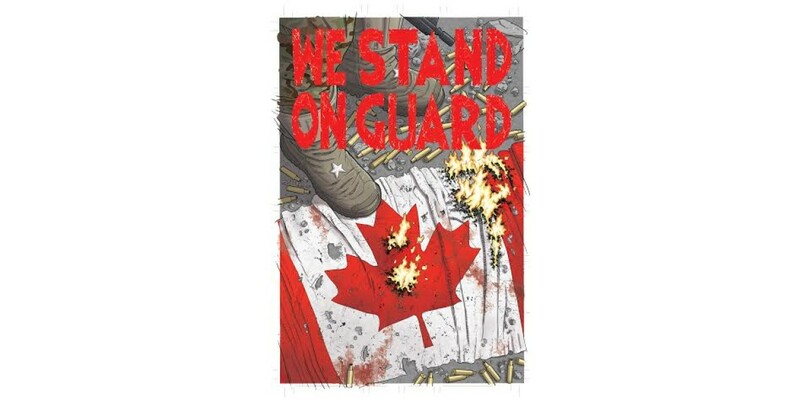 "I think it should go without saying that Image Comics is proud to publish anything Brian wants to write, but Steve's involvement with We Stand On Guard makes this a truly special project,” said Eric Stephenson, Publisher at Image Comics. “First and foremost, Steve is an incredible talent, but beyond that, he's an artist I've been hoping to one day work with again since his all-too brief stint drawing Alan Moore's Youngblood relaunch back in the '90s, and it's great to finally have him here at Image!" The series is set to launch from Image Comics in Summer 2015.